Why are businesses migrating to the cloud? | Faction Inc.
Mark Hurd, the CEO of well-known cloud provider Oracle, maintained in a recent presentation that cloud adoption is driven by three factors: lack of funds for IT endeavors, pressure to innovate in the tech space and aging IT infrastructure that needs to be updated. At the Oracle OpenWorld 2015 user conference during the last week of October, Hurd stressed the importance of faster innovation and less complex computing environments – because in the long term, spending for IT departments is ultimately going to decrease. So businesses need to turn to the cloud to help offset those financial cutbacks. Why did Hurd focus on money as one of the main game-changers for cloud adoption? An investment in cloud infrastructure can help organizations cut costs in myriad ways. For one, since a private cloud provider already has the required equipment and takes on the maintenance and upgrade fees, enterprises are better positioned to save in the realm of operational expenses. For another, companies no longer have to keep in-house cloud professionals on the payroll. The cloud can streamline capabilities and help IT staff do work at an accelerated process, and companies are beginning to take note. According to CIO, a Harvard Business Review Analytic Services report found that business agility and collaboration were the top benefits driving cloud adoption among a sample of IT executives from 452 companies around the world. These benefits translate to improved back-office processes, like file organization and employee productivity. One industry where the cloud continues to make waves is the health care sector. In July 2014, Forbes reported that 83 percent of health care organizations were using cloud-based applications, according to the 2014 HIMSS Analytics Cloud Survey. They utilize these tools for a number of important capabilities, like streamlining productivity and enhancing security measures. As more focus gets placed on electronic medical records and telemedicine, cloud-based organization and communication tools offer a distinct advantage to office staff. 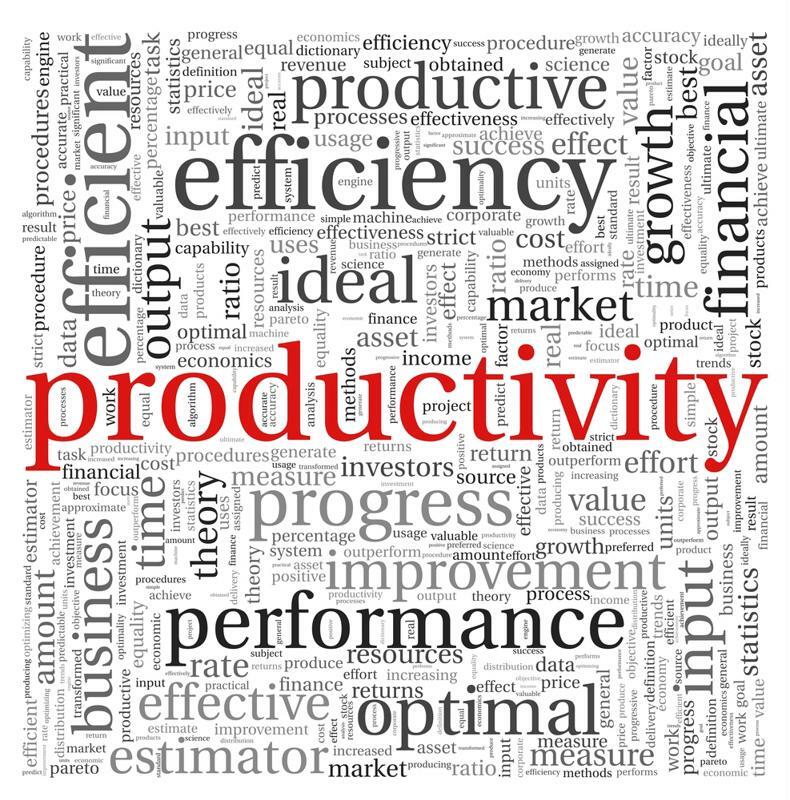 Improved productivity is one of the biggest business benefits of the cloud. One of the biggest ways outsourcing IT infrastructure can benefit a business is by improving customer relations and, in the long run, contributing to the bottom line. A KPMG study from 2014 reported that businesses have seen improved business processes from a migration to the cloud. This includes an overall better customer satisfaction and retention rate. In fact, 37 percent of the businesses surveyed used the cloud to improve alignment with customers and partners. In addition, 48 percent of those companies are using the cloud to gather data-driven insights. The market for the cloud continues to grow at an astonishing rate. As more companies migrate their data and applications to managed virtual environments and partner with certified private cloud providers, new capabilities will emerge and its worth will keep growing.